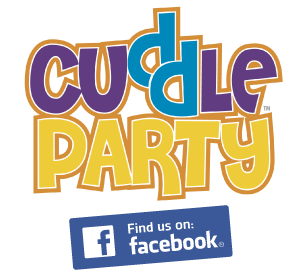 Cuddle Party is a fun, light hearted, playful experiential social event designed for adults to explore affection, intimacy and touch with the main emphasis of clear communication and boundaries. You can come to a Cuddle Party to meet new people, to enjoy amazing conversations, to touch, to be touched, to have fun, to practice asking for what you want, to practice saying “no” to what you don’t want — all in a structured setting to be a safe place for exploration and enjoyment. You can even come to a Cuddle Party just to cuddle!